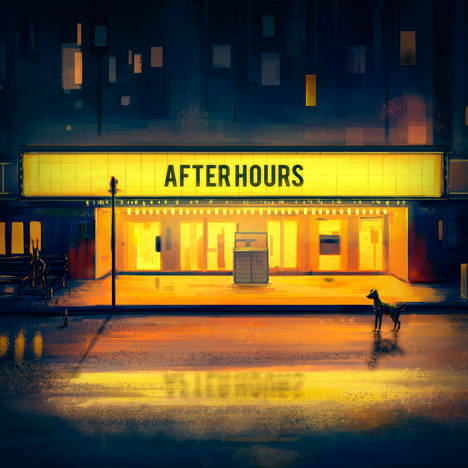 After Hours | Karun Ramani | OK Listen! My debut solo E.P/Beat Tape featuring conversations between me and myself. Coming from a background of varied musical influences, here's my take on a blend of Hip Hop, Soul, Funk and Jazz.